Product categories of Other Pad Printing Machine, we are specialized manufacturers from China, Other Pad Printing Machine, Pad Printer suppliers/factory, wholesale high-quality products of Silicone Bracelet Printer R & D and manufacturing, we have the perfect after-sales service and technical support. Look forward to your cooperation! Other pad printers are pad printers more than 10 colors or other special pad printers. You can start your printing business by buying a Pad Printer, Which is suitable for printing promotional gifts on any surface. We can make more colors pad printer according to customers' special products needs. If you have any inquiry for Pad Printing Machines, you can tell us your needs. 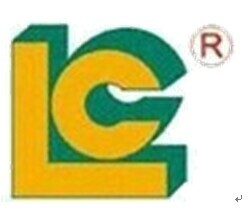 Luencheng Printing Equipment Group Ltd has professional research and esign teams. We will be your printing consultant on your side.